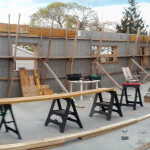 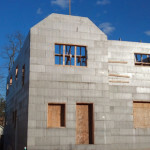 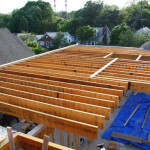 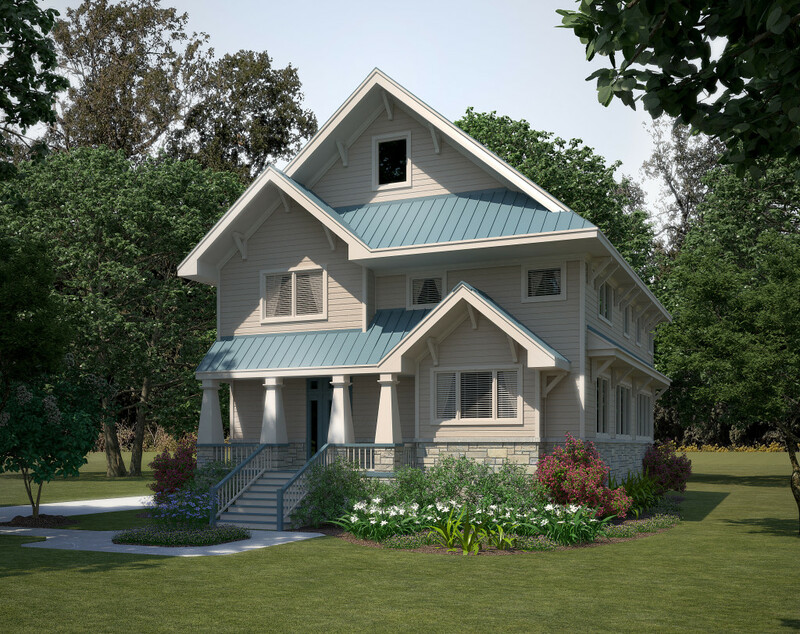 The challenge was to create a “Net Zero Energy” home on a tight site where large houses loom close by and eliminate the opportunity for a passive solar design. 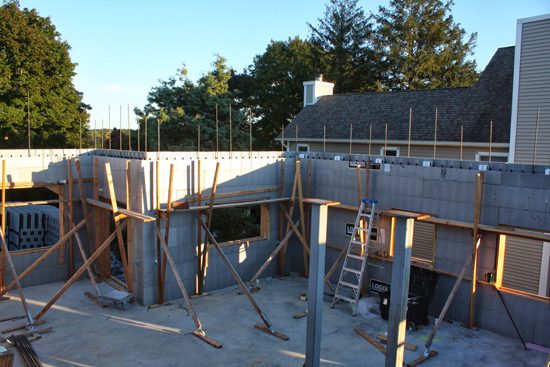 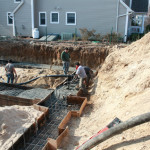 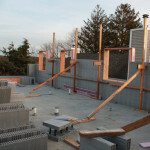 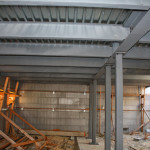 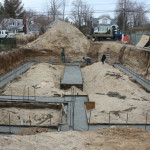 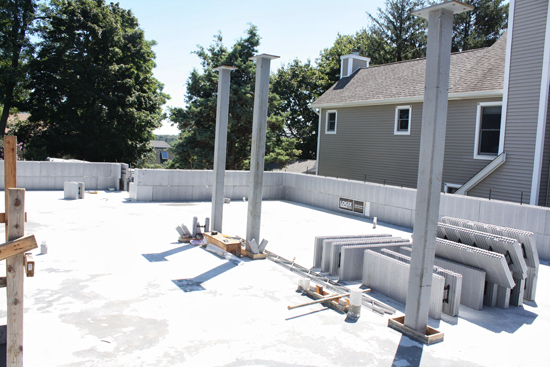 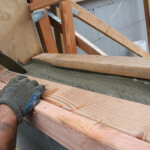 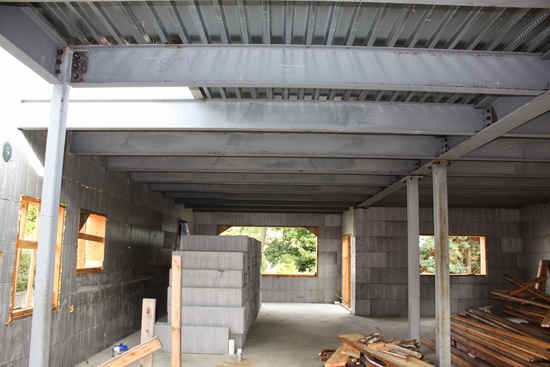 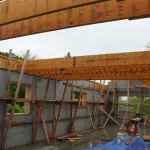 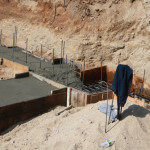 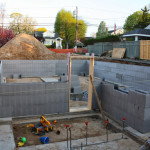 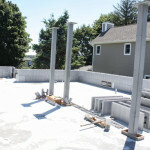 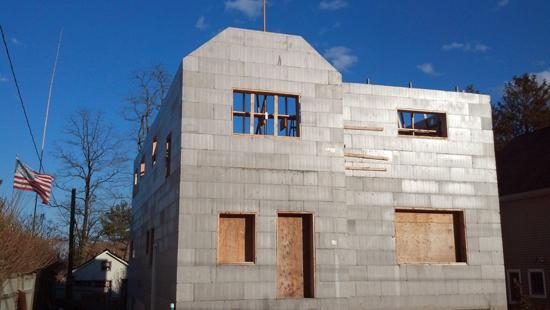 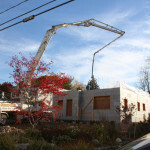 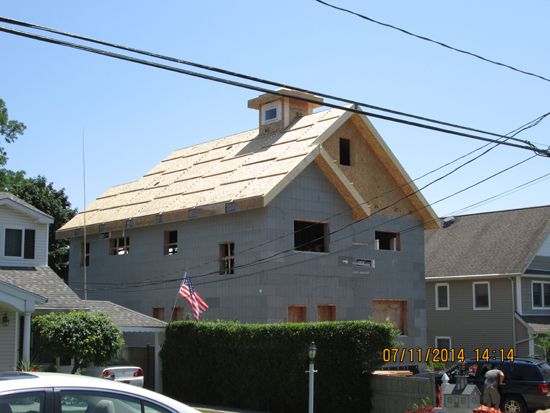 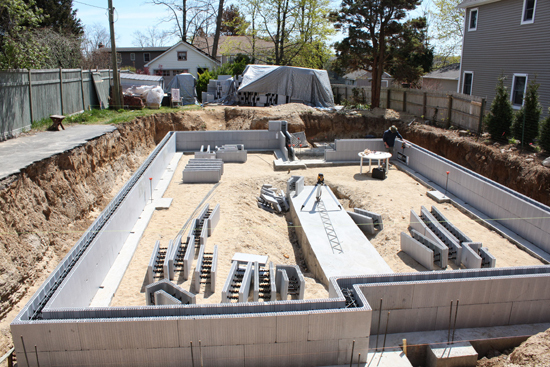 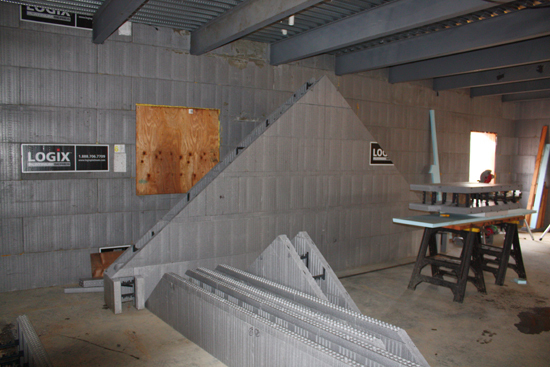 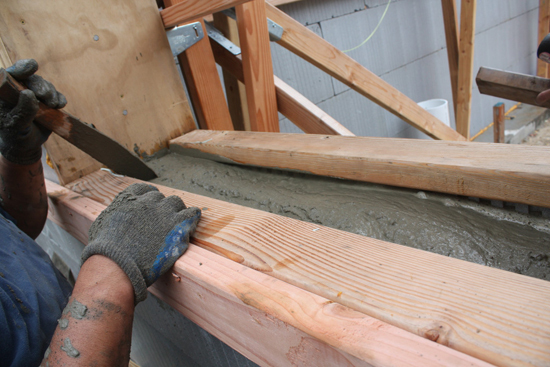 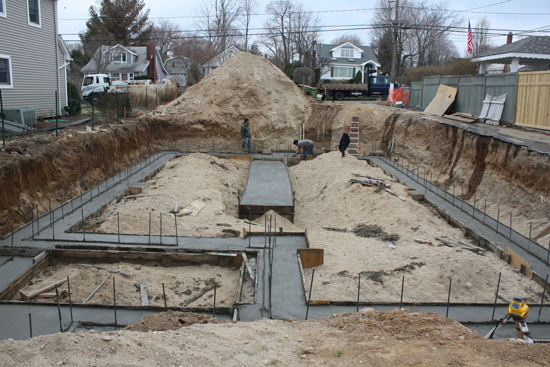 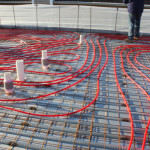 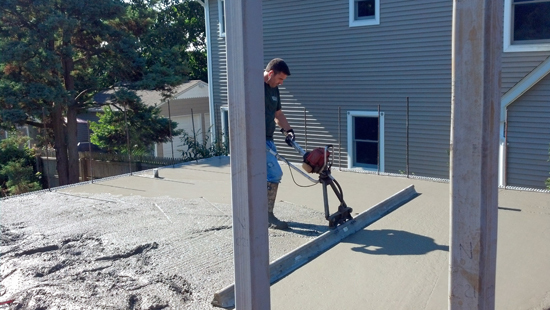 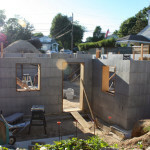 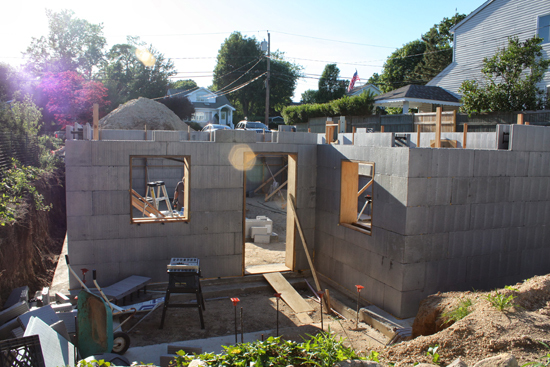 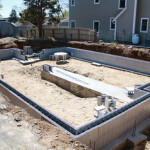 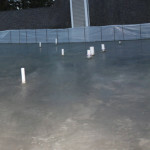 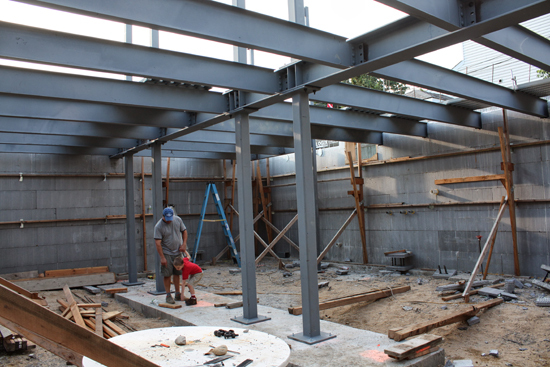 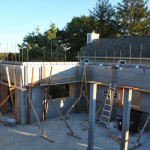 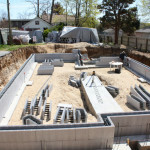 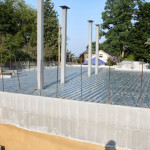 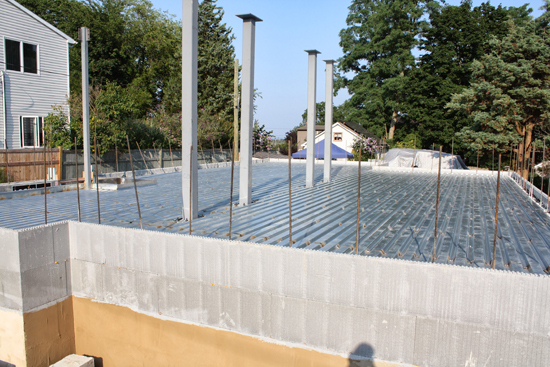 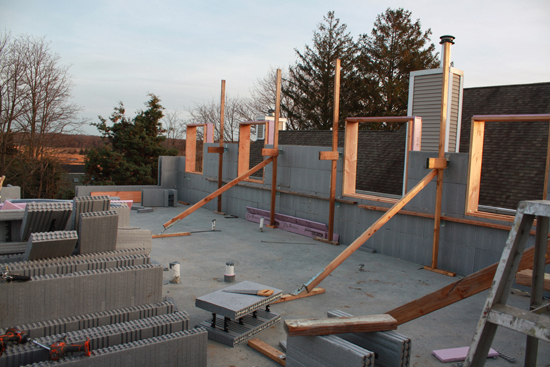 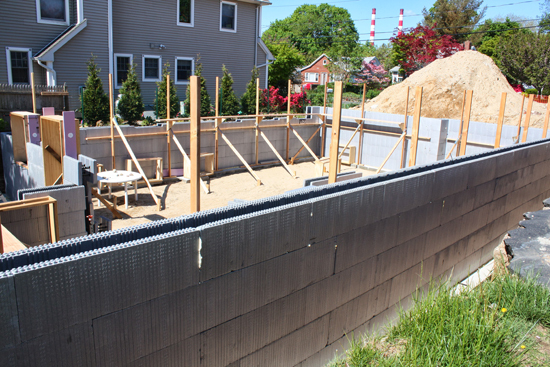 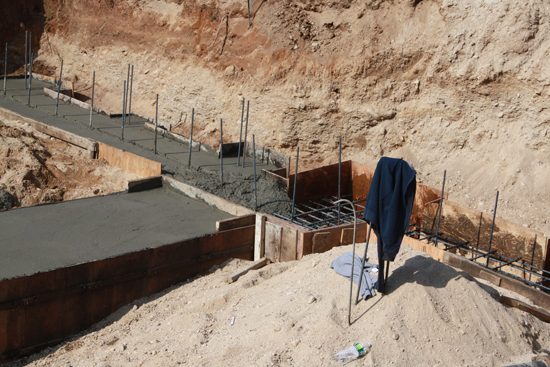 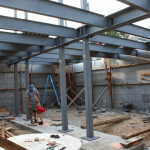 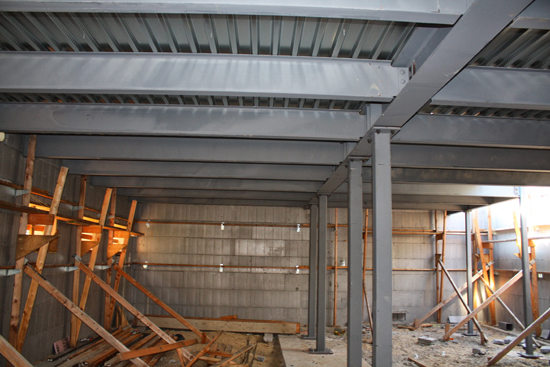 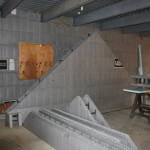 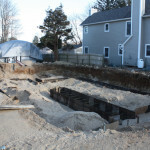 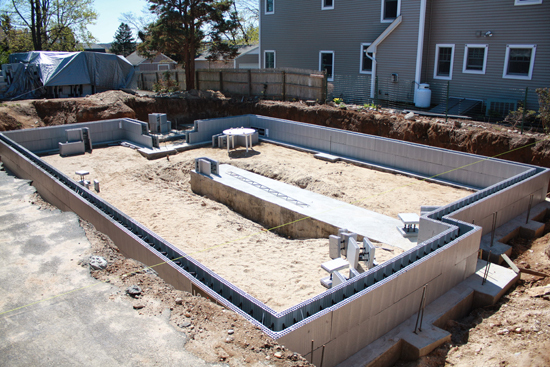 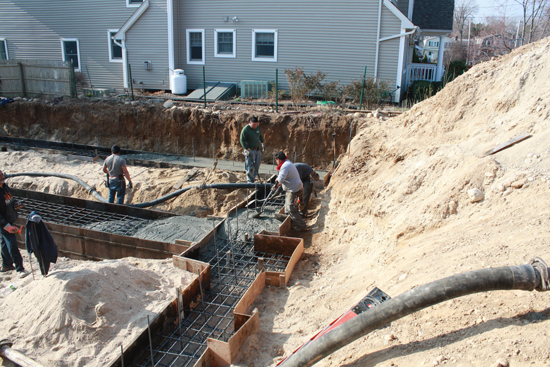 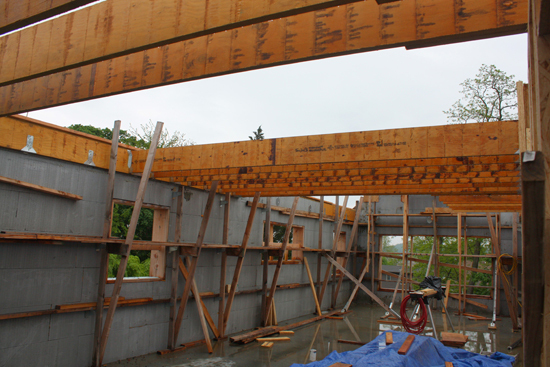 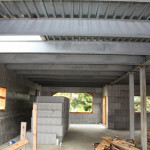 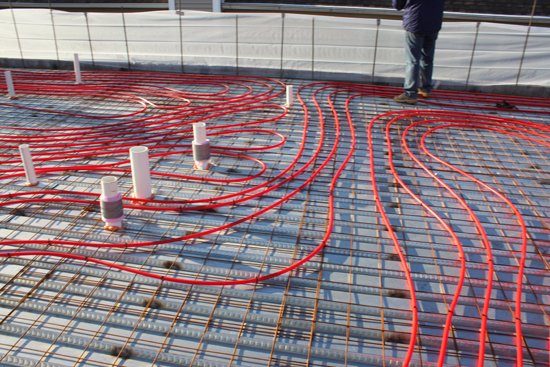 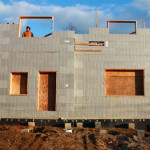 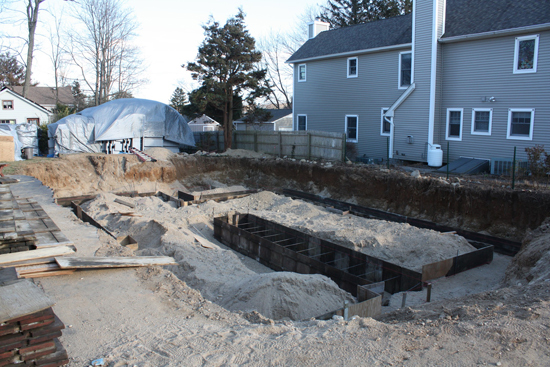 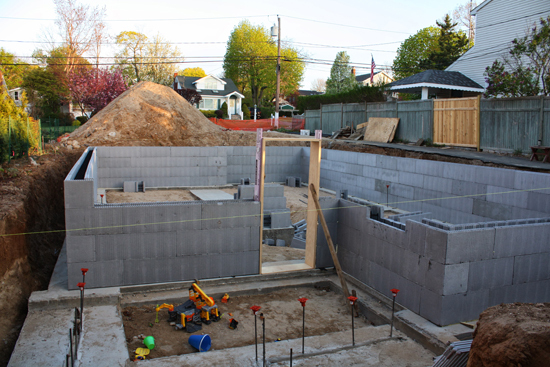 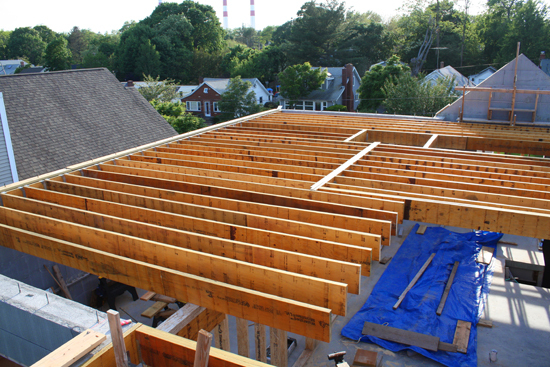 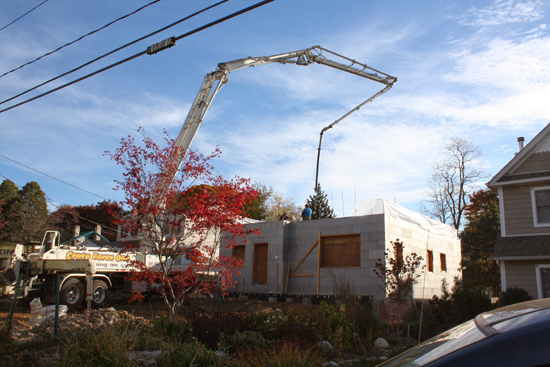 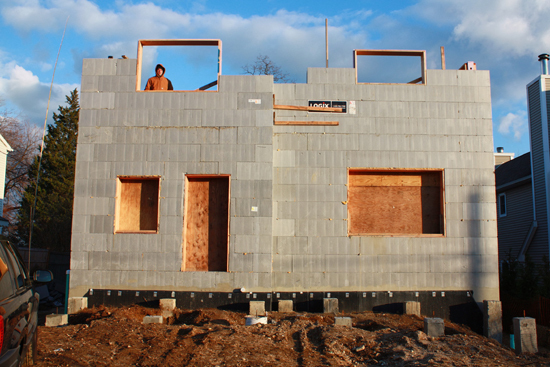 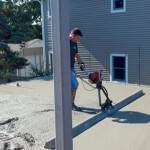 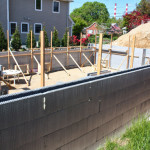 Here you can see ICF walls and foundation being poured and in the in-floor radiant heating system being installed. 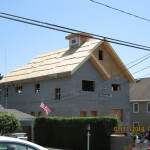 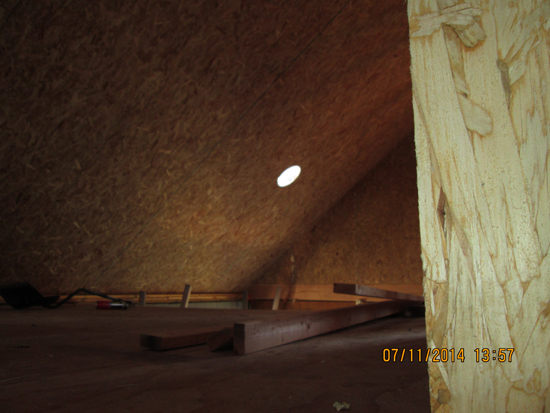 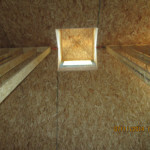 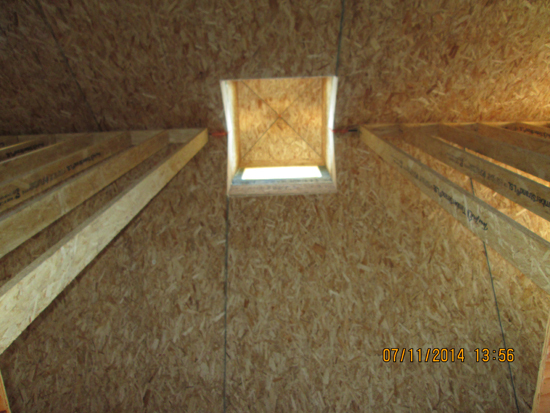 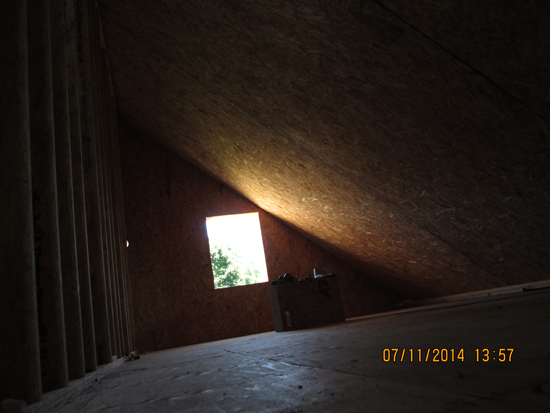 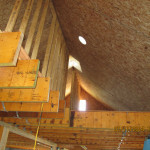 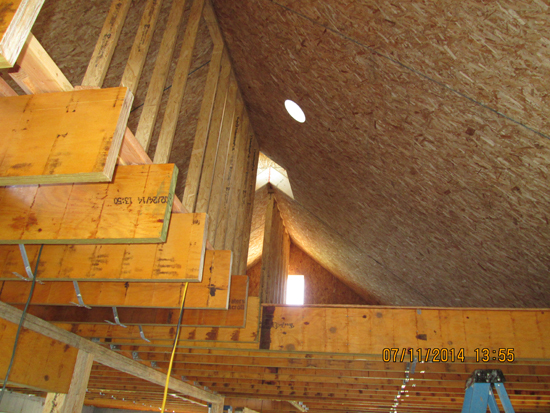 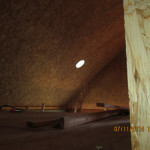 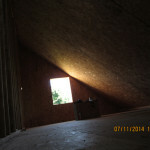 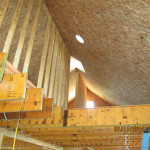 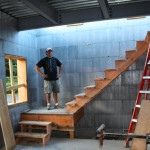 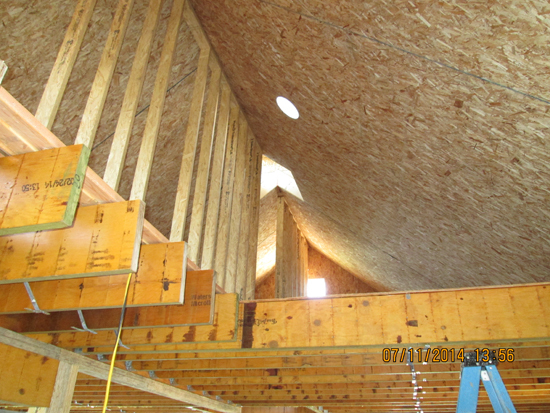 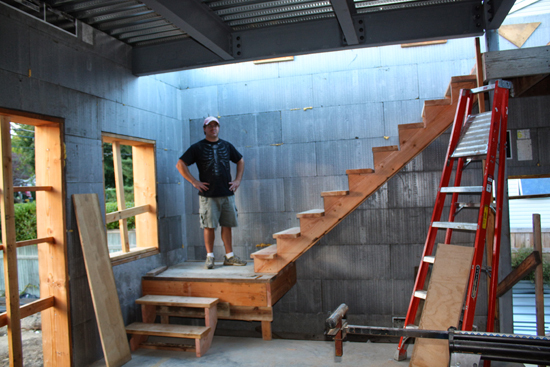 This skylight in our Northport, NY net zero energy home is an example of passive solar lighting.